Australia Day means party time. 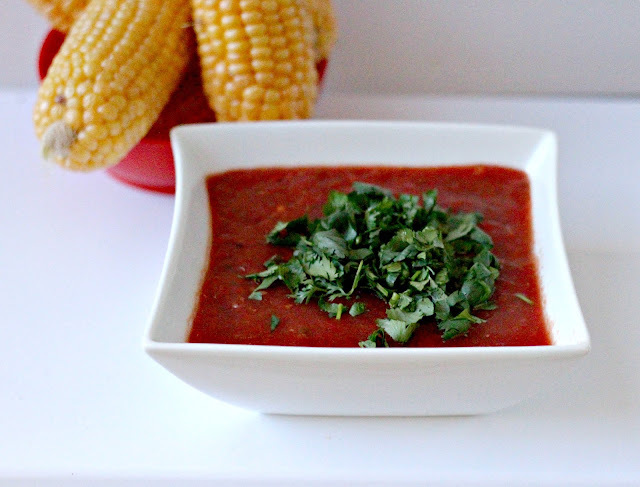 And what's a party without salsa? Put on the music and break out the chips and beer. Heat the grill (broiler) to high and arrange a rack in the upper third of the oven. 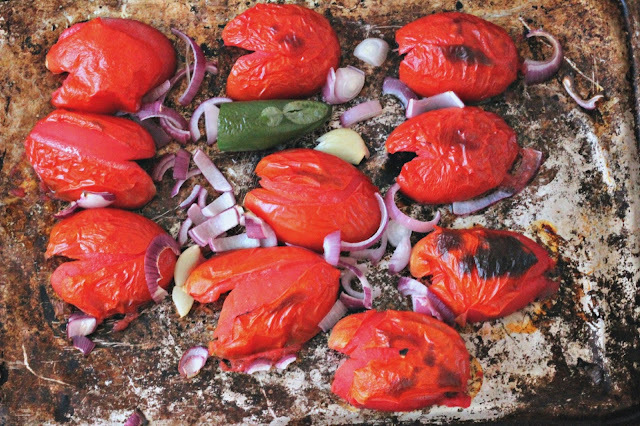 Place the tomato halves skin-side up on a baking sheet. Scatter the onion, garlic, and chilli around the tomatoes. Grill until the tomato skins start to blacken and blister, about 7 minutes. 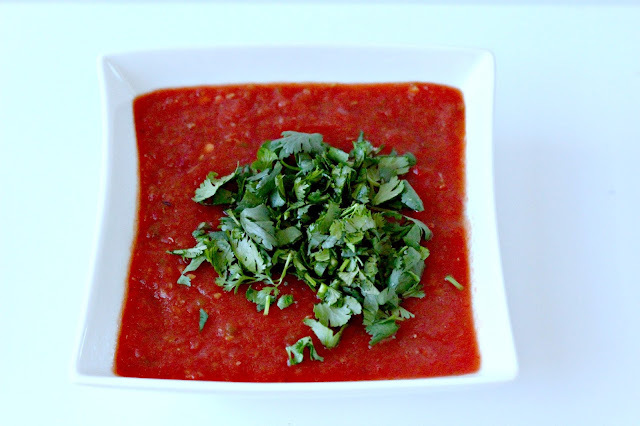 Transfer the vegetables to a blender, add the measured salt, and blend into a smooth purée. Transfer to a medium heatproof bowl and let cool to room temperature. 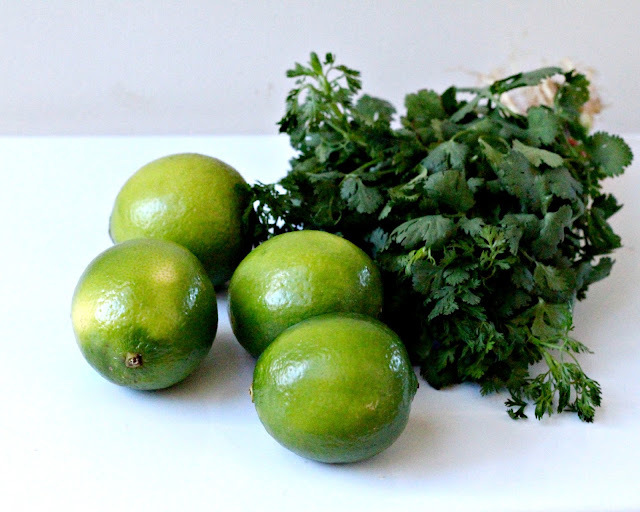 Stir in the coriander and lime juice, taste, and season with more salt and lime juice as needed. Serve with tortilla chips and beer. I want to jump through the computer screen and have this RIGHT NOW. 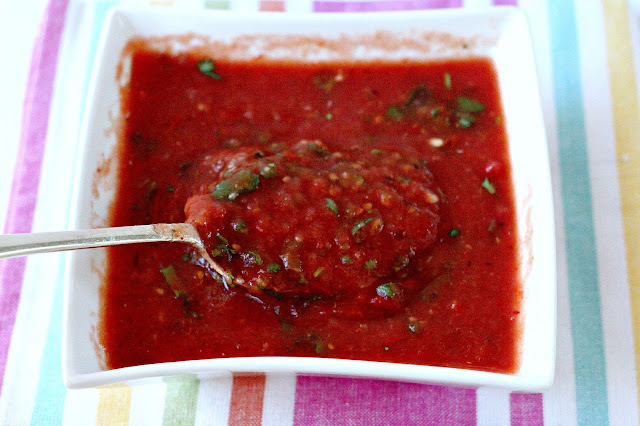 You know your salsa Gabrielle.The roasted tomatoes give this one a real punch. Thanks Little Kitchie. Bring some chips!